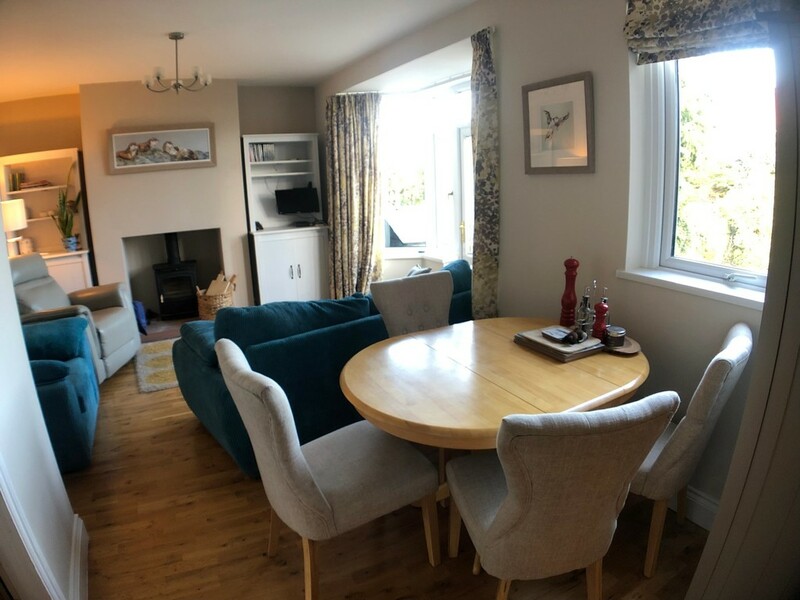 A very well presented semi detached house located in the Historical coastal village of Warkworth, the property sits amongst properties of a similar age and style with accommodation briefly comprising entrance hall, sitting room with gas feature fireplace, spacious lounge/dining room with feature fireplace and multi fuel stove and French door to rear garden, fitted galley style kitchen with integrated appliances/cloakroom/wc. 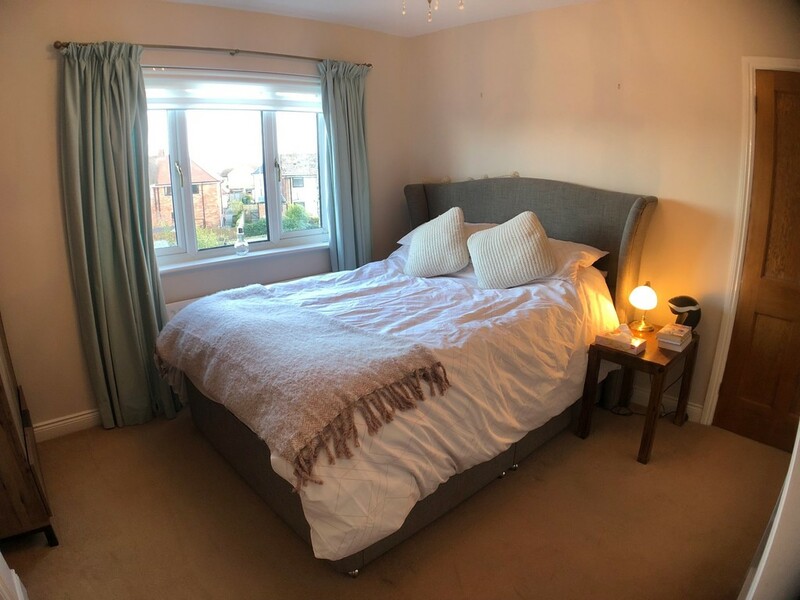 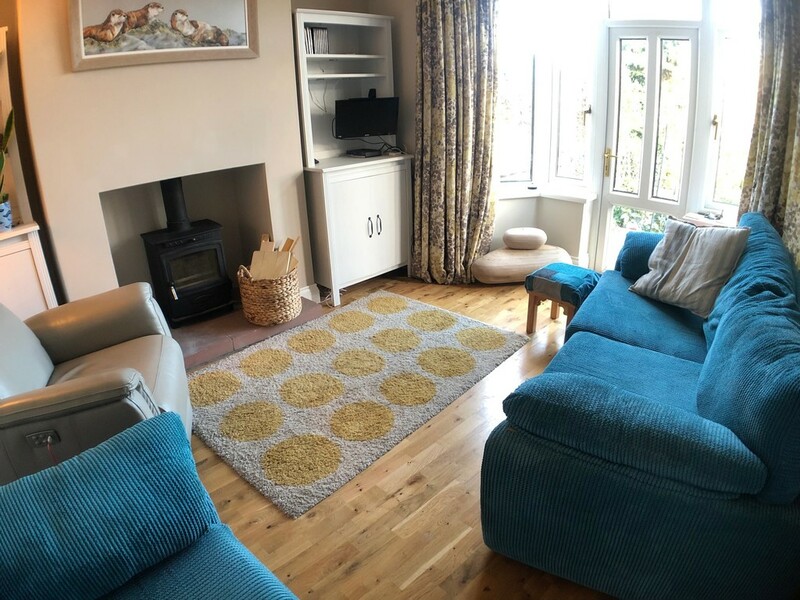 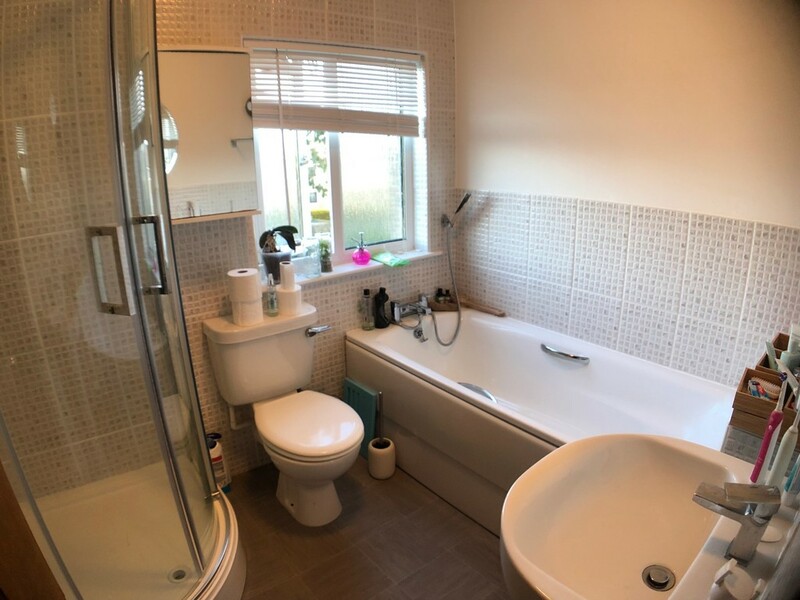 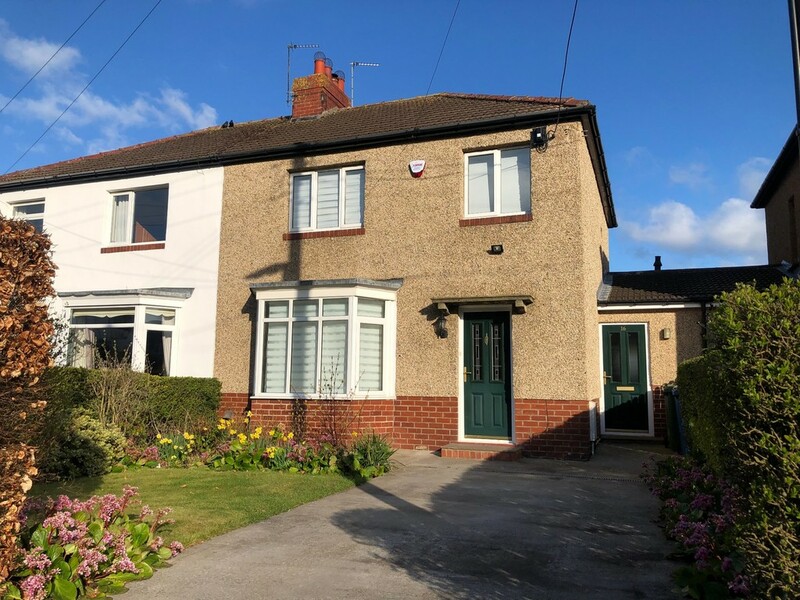 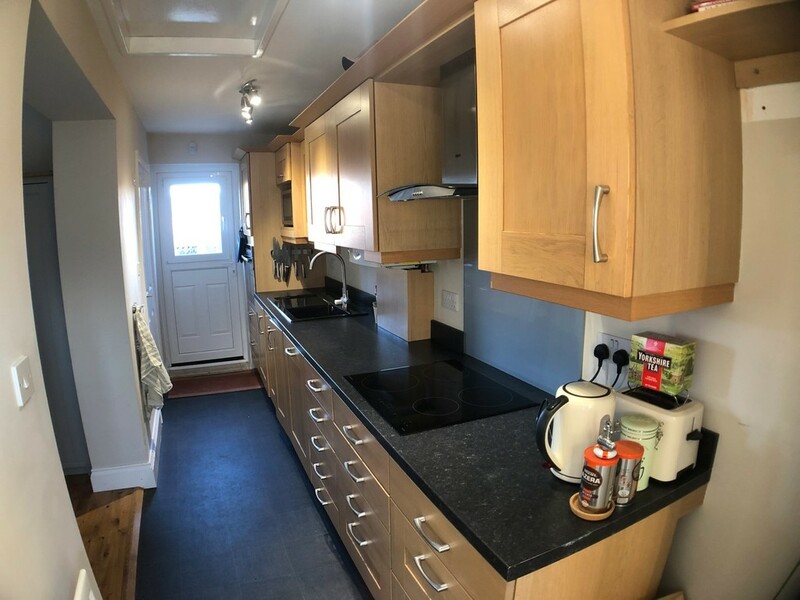 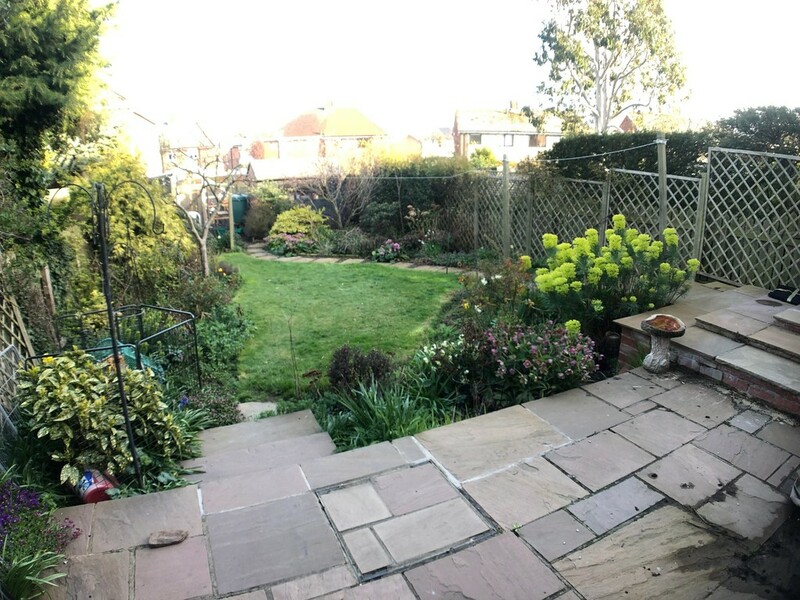 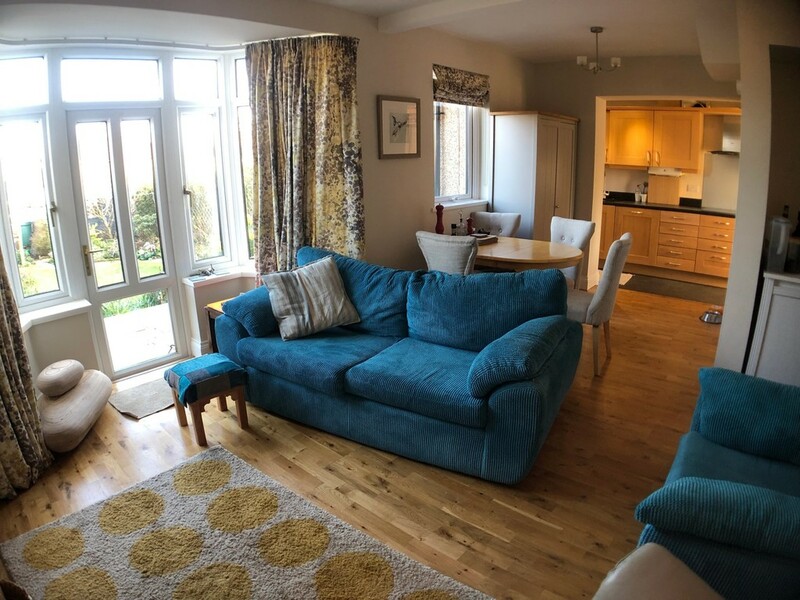 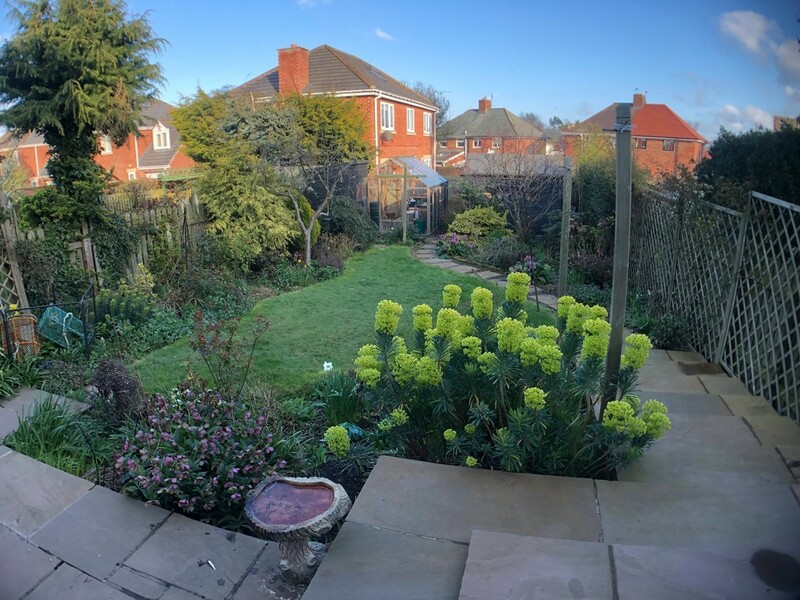 To the first floor are three good size bedrooms (two doubles and a large single) and a four piece family bathroom/wc, externally there are mature gardens to the front and rear and a drive providing off street parking. 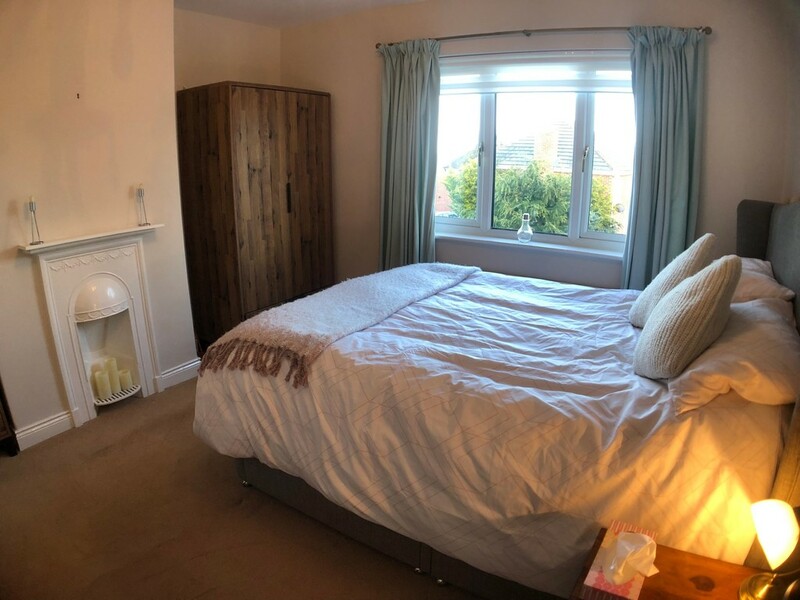 the property does also benefit from double glazing and gas radiator heating.